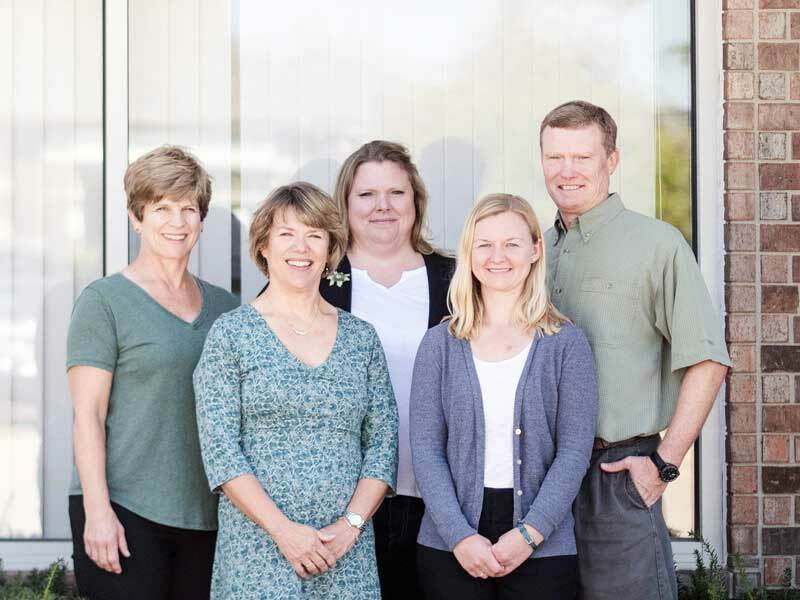 Midwest Physical Therapy is the area's leading manual therapy clinic and has been locally owned and operated for more than 20 years. 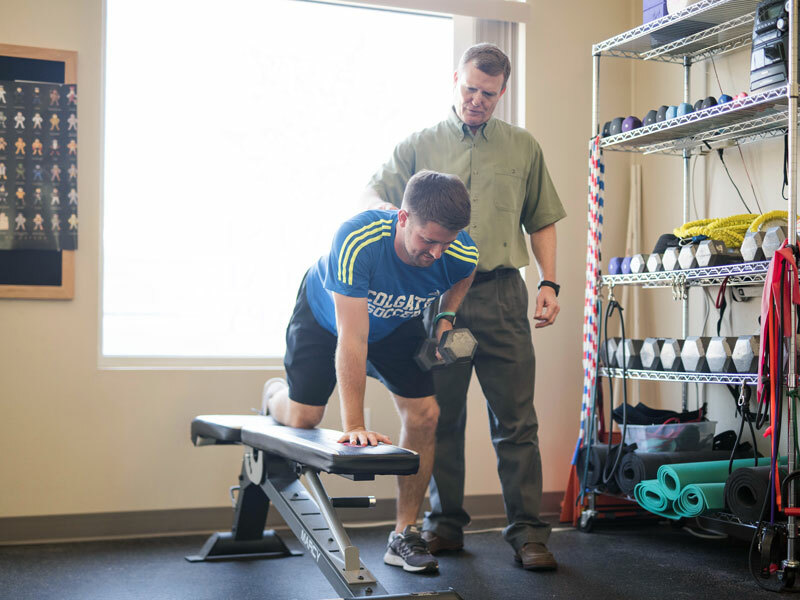 Our licensed physical therapists provide individualized, hands-on manual therapy that will allow you to return to the activities that you love. At Midwest Physical Therapy our qualified physical therapists will treat you at each of your visits. 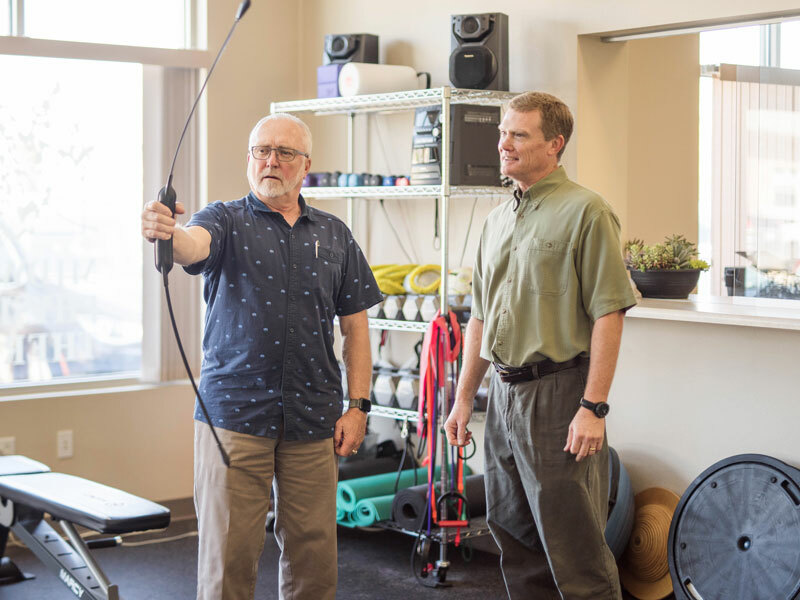 From your initial evaluation to each subsequent visit this one-on-one approach allows our therapists to develop a customized treatment plan for each patient. We are committed to reducing pain, increasing strength, and improving mobility and function. Serving Coralville, Iowa City, North Liberty, and Cedar Rapids areas for more than 20 years. “The therapists at Midwest Physical Therapy are great people to work with. The comradery and friendship help healing. Fantastic skills and mindset.” -Richard B. 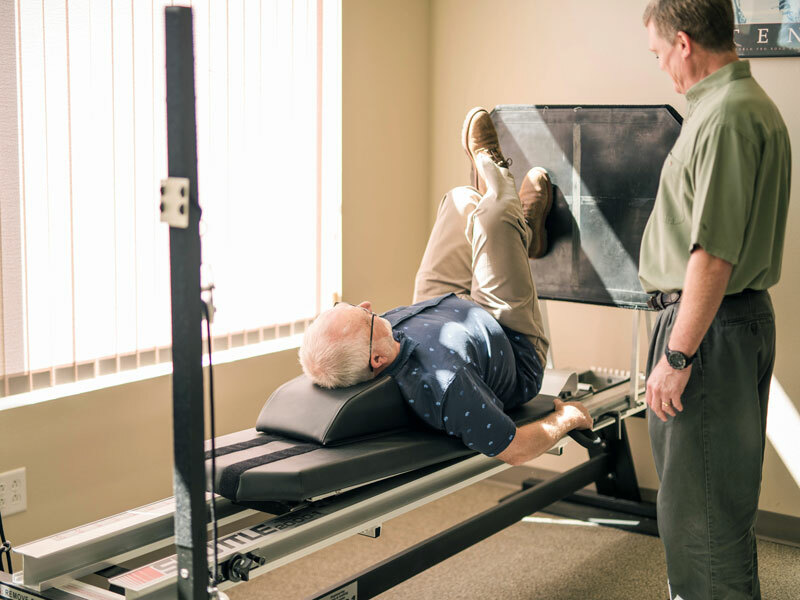 Let us help you recover from an injury or surgery with an individualized rehabilitation plan that may include mobilization of soft tissue and joints, stretching, strengthening, coordination training or dry needling. ©2018 Midwest Physical Therapy. All Rights Reserved.